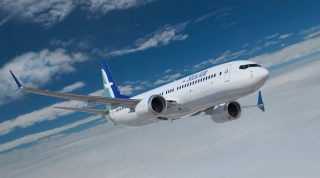 SilkAir's new Boeing 737-800 airplanes are set for delivery next month. SilkAir is celebrating its 25 anniversary. 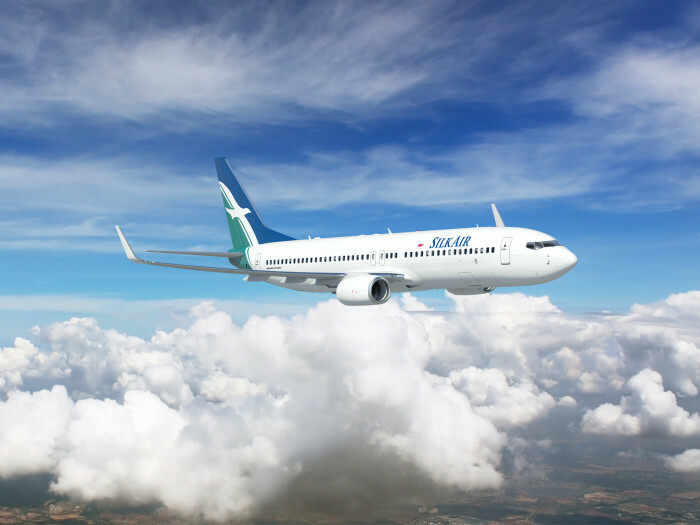 On the heels of its 25th anniversary, SilkAir will welcome the delivery of its new fleet of 54 Boeing 737 airplanes begining in February 2014. 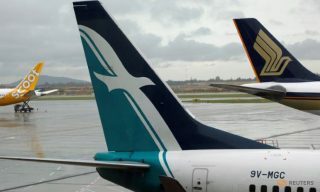 SilkAir, the regional airline of Singapore Airlines, will accept a total of new eight planes this year with the rest of the deliveries by the end of the decade. The new planes will be outfitted with upgraded cabin interiors, more spacious luggage compartments, and modern lighting systems. 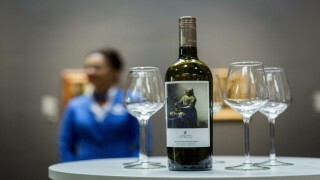 A two class configuration will be featured in the new planes, including a Business Class cabin that can seat 12 passengers and 150 Economy Class seats. The first new aircraft will enter service on February 20, servicing Kuala Lumpur, Penang, Phuket, and Medan while a second plane will allow the addition of routes including Siem Reap, Danang, Davao, Cebu, and Kochi from March 17. 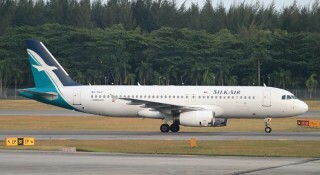 SilkAir currently operates more than 300 weekly flights to 45 destinations in 12 countries. For more information, visit SilkAir.